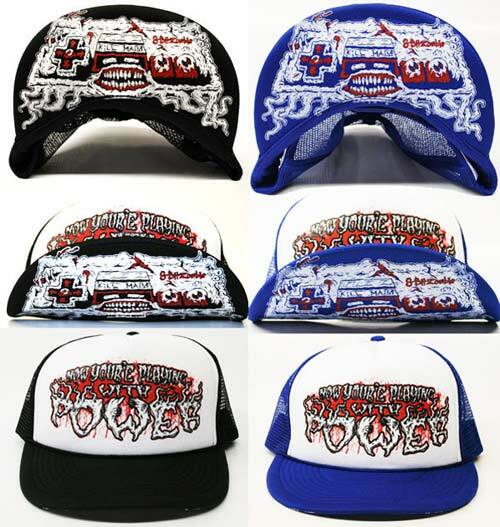 is because I was first blown away by the foam trucker hats they’ve created. 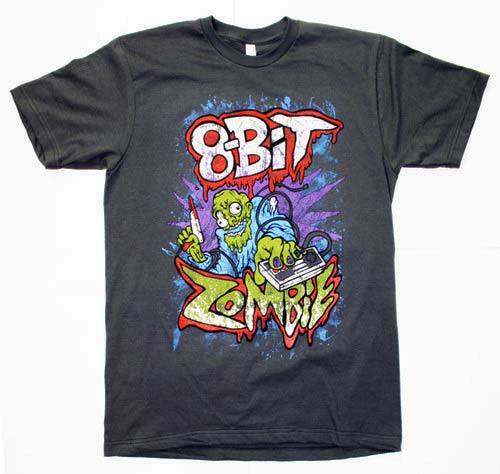 But since that seems almost sacrilegious for the T Addict to write an exclusive post about hats…8-Bit Zombie does have one t-shirt that I can write about first. with a six color screen print on a black American Apparel shirt. It’s pretty sick! The only question is, how are they doing that?